Release date: July 2018 in China. Expected in India soon. Oppo A5 mobile price in India starts from Rs.14,990 and was launched in India in August 2018. It was launched in China in July 2018. 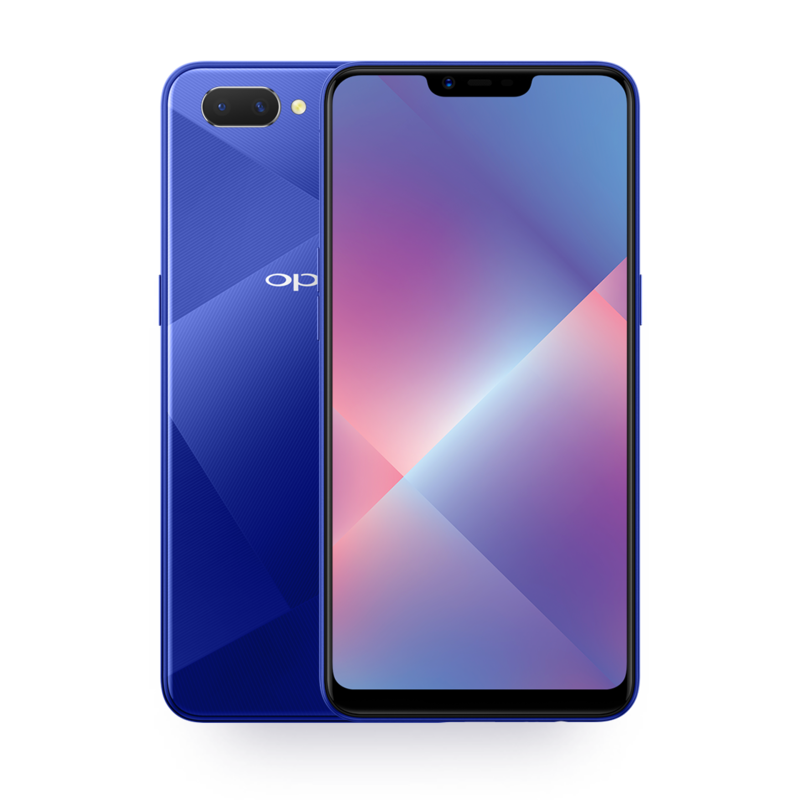 Regarding Oppo A5 specifications, the smartphone sports a 6.2 inch IPS screen with 720 x 1520 pixels resolution, 19:9 aspect ratio and 271 ppi pixel density. Next, the Qualcomm Snapdragon 450 chipset with octa-core processor clocked at 1.8 GHz drives the Oppo A5 smartphone. Besides, the Qualcomm Adreno 506 GPU pushes graphics crunching. While Oppo A5 supports 4 GB RAM, it equips 64 GB internal storage. The internal memory is expandable upto 256 GB via micro-SD card. 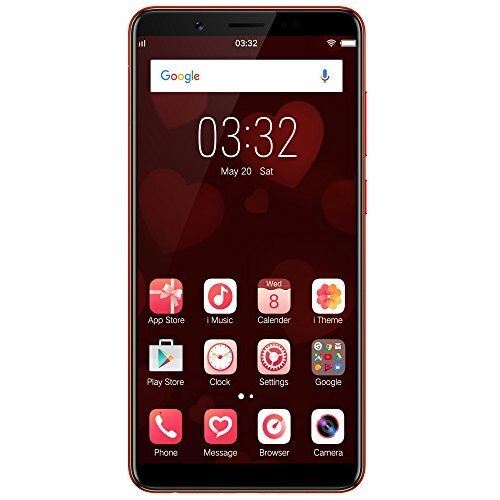 This 4G LTE Mobile runs ColorOS 5.1 OS that is based on Android 8.1 Oreo and a massive 4230 mAh Li-Polymer non-removable battery powers the mobile phone. The Oppo A5 features a 13 MP + 2 MP dual rear-facing camera with f/2.2 aperture and 2 MP video recording at 30 frames-per-second. It also has a 8 MP front-facing camera with f/2.2 aperture and 0.9 MP video recording at 30 frames-per-second. The AI-driven cameras features Beauty mode, Portrait, Panorama, Face recognition and Selfie Personalization. Next, it supports dual SIM slots that accept nano SIM type. In addition, it supports a Micro USB 2.0 interface with OTG support and a 3.5mm audio jack. Regarding cellular technologies, it offers GSM, 3G and 4G LTE with VoLTE support. In terms of connectivity technologies, it offers Wi-Fi, mobile hotspot and Bluetooth version 4.2. As sensors are concerned, it packs sensors such as Proximity, Ambient Light, Accelerometer, Compass, GPS, A-GPS and GLONASS.